A recent trip to Brooklyn's Floyd Bennett Field left me in absolute awe of our most loathed native species: poison ivy. 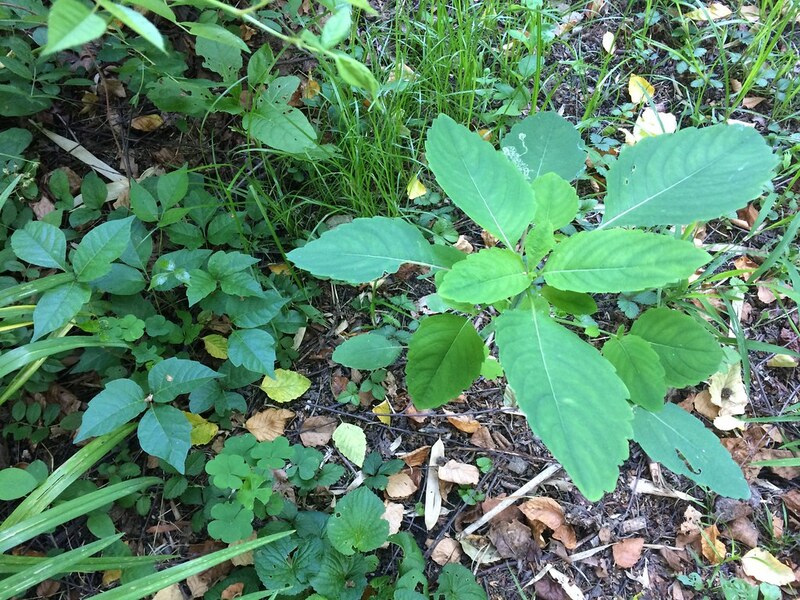 This weedy plant thrives spectacularly in disturbed landscapes, and anyone who wants a crash course in poison ivy identification should head there or to other wild, natural areas on the edges of the city. The plant might creep as a low groundcover, spread as a shrubby plant, or climb as a woody vine. I looked up while walking on a trail in Jamaica Bay recently to see if I could identify the lovely tree that was filtering the sunlight and was shocked to realize I was standing under a large poison ivy vine, hitching a ride on a black cherry branch. Common lookalikes include fragrant sumac, blackberry and raspberry brambles, and Virginia creeper. But there are telltale differences. 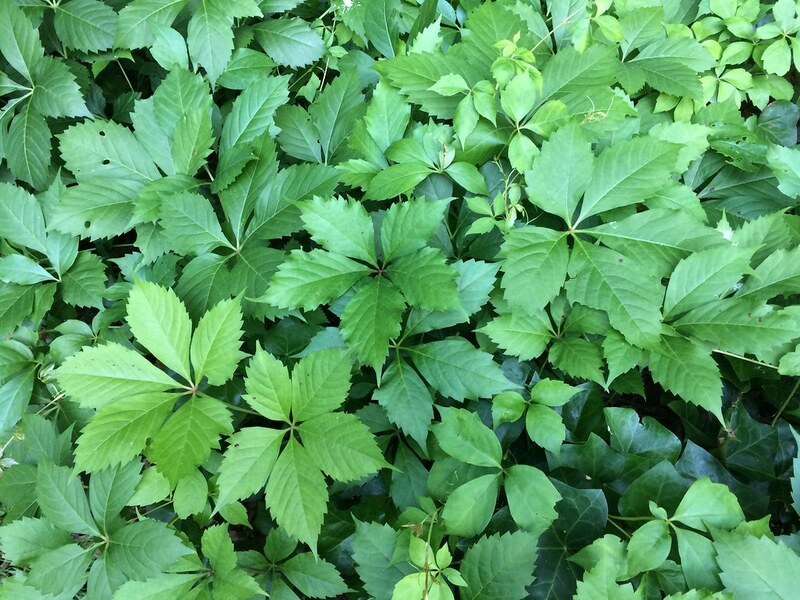 Fragrant sumac has red berries, poison ivy has white; blackberries and raspberries have prickles, poison ivy does not; and Virginia creeper has five leaflets, not three. 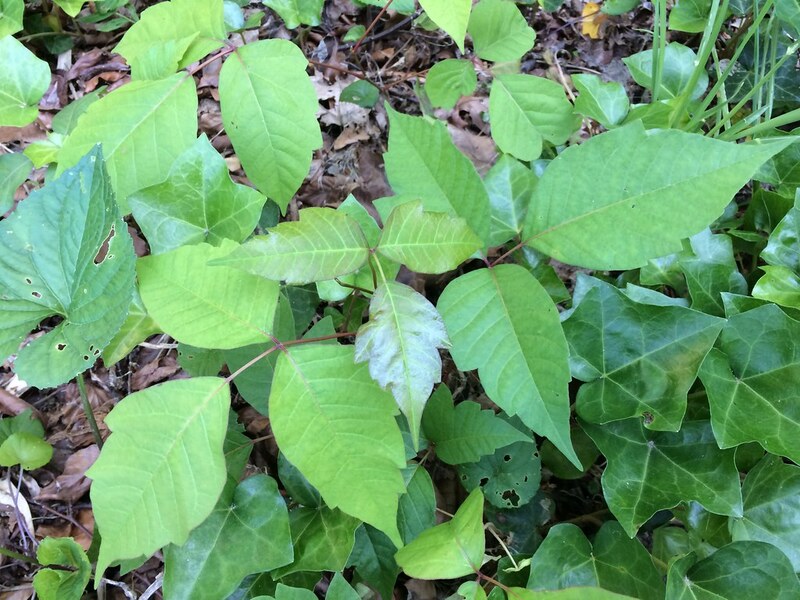 What is it about poison ivy that makes most of us itch? An oily compound called urushiol, present on all parts of the plant, even the bare stems in winter. In fall, the foliage is a stunning fiery red or sunset orange, but once the leaves drop, poison ivy is hard to discern. I learned this the hard way on a November hike in the Palisades, when I stepped off the path to pee in a spot covered in dead-looking twigs. The next morning, I had three itchy, angry-looking bumps on my upper thigh. To be honest, when it developed into poison ivy's characteristic blistery rash, I was actually relieved that it wasn't bed bugs! A true New York tale. A lucky 10 to 15 percent of the population are immune to the plant, but if you’re one of the lucky few, be warned: The more you are exposed to poison ivy, the more you increase your susceptibility to a reaction. And unfortunately, poison ivy is also doing super well because of climate change. Scientists have found that as carbon dioxide levels in the air increase, poison ivy produces larger, more vigorous leaves, with higher levels of urushiol. Since the 1960s, its growth and potency have doubled! 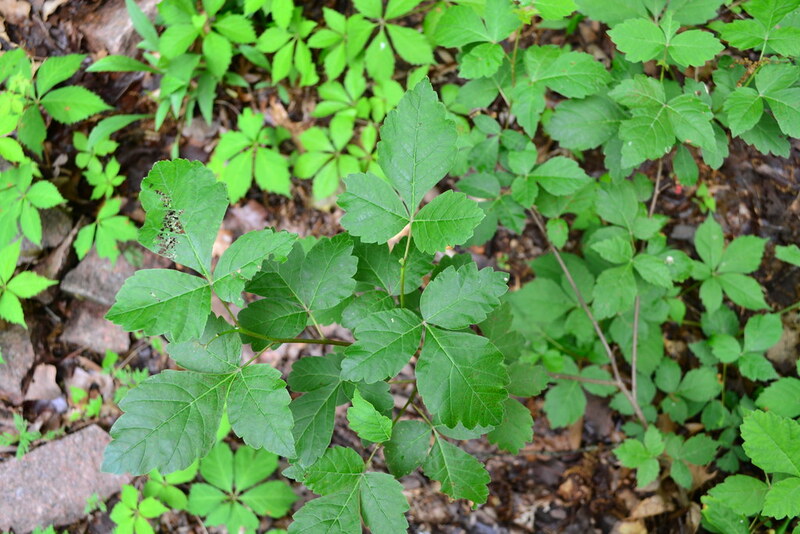 Scientists speculate that poison ivy produces urushiol as an antimicrobial defense. Animals brushing against the plant are not affected, but if humans pet their furry friends, the oils can be transferred and cause a rash. Birds, too, are unaffected—they eat the berries in the fall and may use the vines for nest construction. Next time you go exploring in Jamaica Bay or any other location on the edge of the city, be sure to leave your puppy at home—and give your clothes and skin a soapy wash afterward! I have something very similar looking to poison ivy. The leaves are a little jagged and more veined. It starts with a bracket of three leaves and develops into a larger bracket with three leaves each. The plant stems are fleshy green all the way down to the ground and has a white/light colored root. They come back each year. Thanks for any insight. Very informative article and photos. With a long career as a Girl Scout leader and forest guide, I did not think I had anything to learn about poison ivy, but I am now hoping to see a sample so that I can look for the side leaflet asymmetry and hooks. Love the photo of the new leaf tinged with red. Wonder if that is to repel insects or acting as a sunscreen? Great article,and explains the two reasons I have become more and more sensitive to poison ivy. But another good reason to leave your dog at home when visiting Jamaica Bay is that pets are not allowed in any part of the refuge. 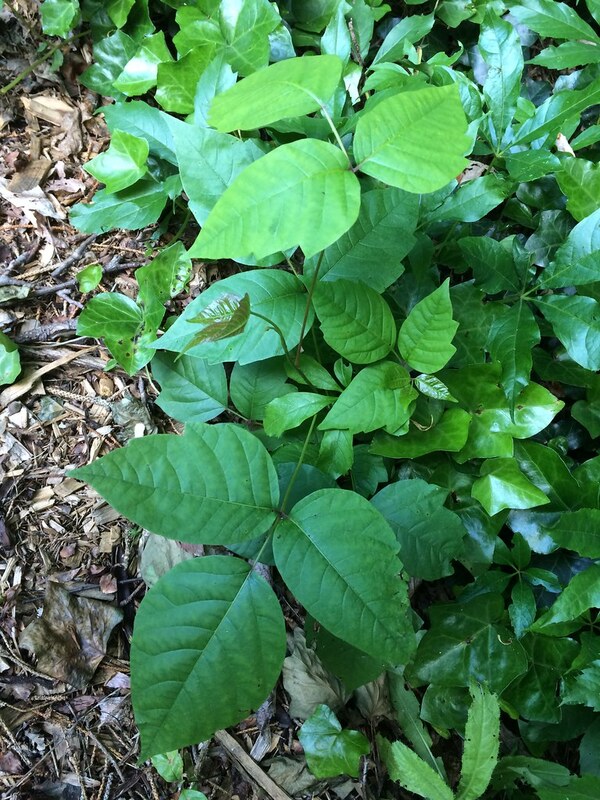 Poison ivy (Toxicodendron radicans) always has three leaflets, but those leaflets may be shiny or dull and may be pale or dark green. New growth is often red-tinged. The center leaf is symetrical, but the two side leaves may have "hooks" on the edges. Photo by Saara Nafici. Poison ivy (Toxicodendron radicans) is in the same family as cashews, mangos, sumac, and pistachios (Anacardiaceae). Photo by Saara Nafici. In wetter areas, you might spot jewelweed (Impatiens capensis, right) conveniently growing alongside poison ivy (left). 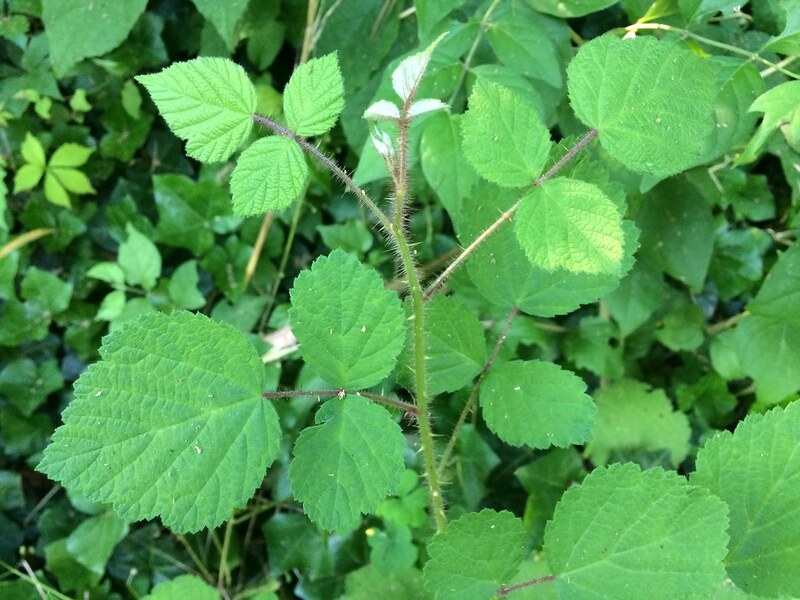 A jewelweed salve of can help ease the itching if you are get a poison ivy rash. Photo by Saara Nafici. Virginia creeper (Parthenocissus quinquefolia) resembles poison ivy, but has five leaves instead of three. Can you spot both plants in this picture? Photo by Saara Nafici. Wild raspberry looks a bit like poison ivy, but has prickled stems. Photo by Saara Nafici. Fragrant sumac (Rhus aromatica) leaves are very similar to poison ivy leaves. Without the berries present, it's not easy to tell the difference. Photo by Kbh3rd.